It wasn’t exactly cold today, but we nevertheless indulged in a few of our favorite comfort-food meals. 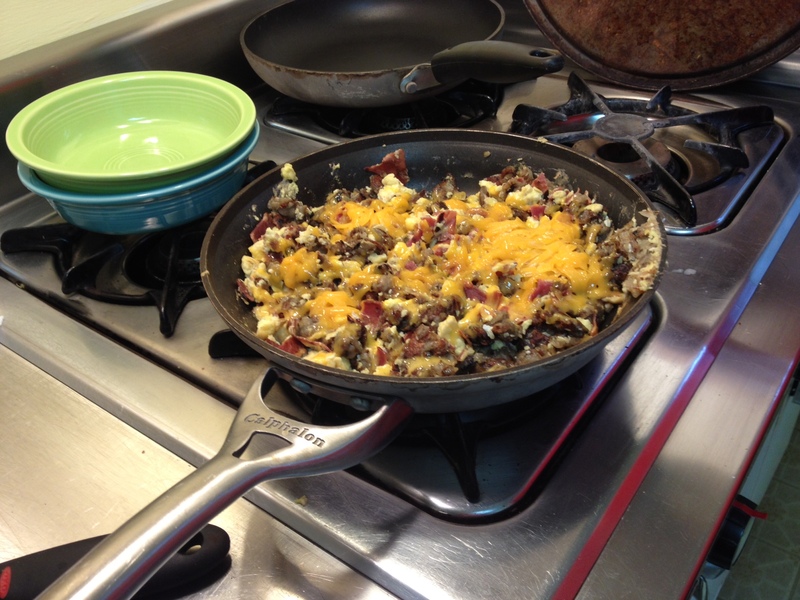 One of our favorite Sunday-morning traditions has come to be called Mrs. Crappy’s Mystery Hash. The mystery? It’s never the same twice, because she uses whatever we have in the fridge. It begins with her asking me to shred some potatoes. And then she usually chases me from the kitchen. Besides the spuds, I know there will be cheese, usually onions, sometimes peppers and always a couple of eggs to serve as a binder for the whole thing. 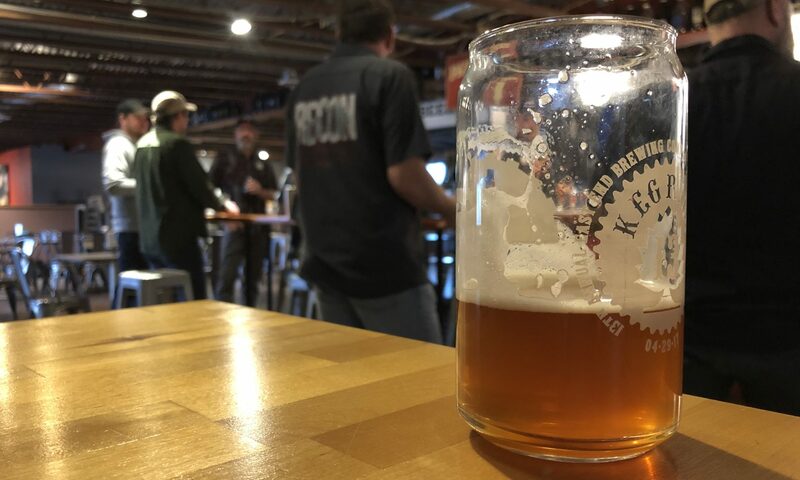 And then, there could be bacon (as was the case today), or sausage, or steak, or whatever else we have on hand. A little hot sauce (or, as I did today, some of the Heinz jalapeno ketchup) and you’re good to go. The family sloppy joes are silly easy, and we don’t eat them nearly enough. 1) A pound of ground beef, a can of Campbell’s French Onion soup, a can of Campbell’s chicken gumbo and something like three-quarters of a cup of ketchup. 2) Simmer until reduced. 3) Eat way too many of them. 4) Melt contentedly into the couch. 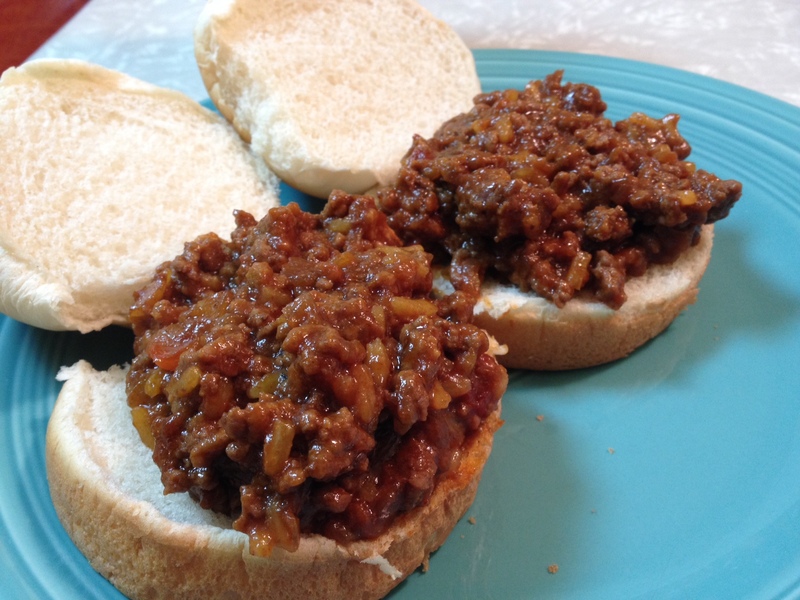 think this sloppy joe would work in a crockpot? I think it would, but it would take a while. It’s really soupy at the start, and it would need a while to cook down in a crock pot. Even in a skillet, it takes about an hour. Next PostNext 18. about me.